Elephant print hits the Air Max 90 with the latest options for the classic runner now available on Nike iD. 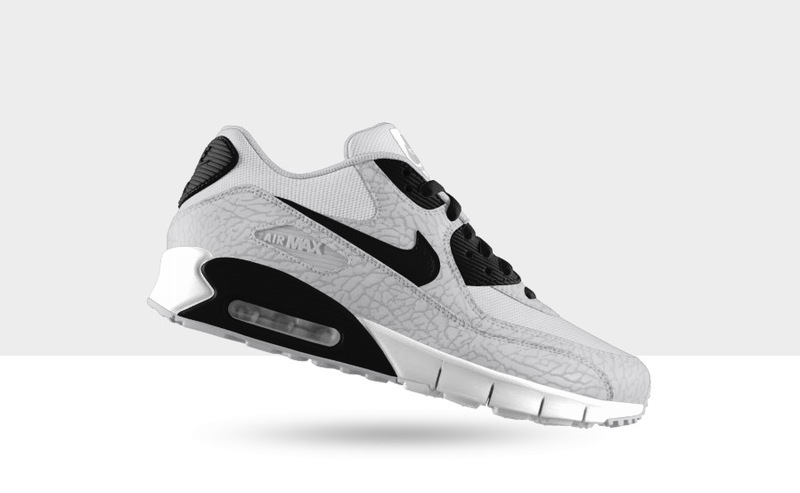 Elephant print hits the Air Max 90 with the latest options for the classic runner now available on Nike iD. 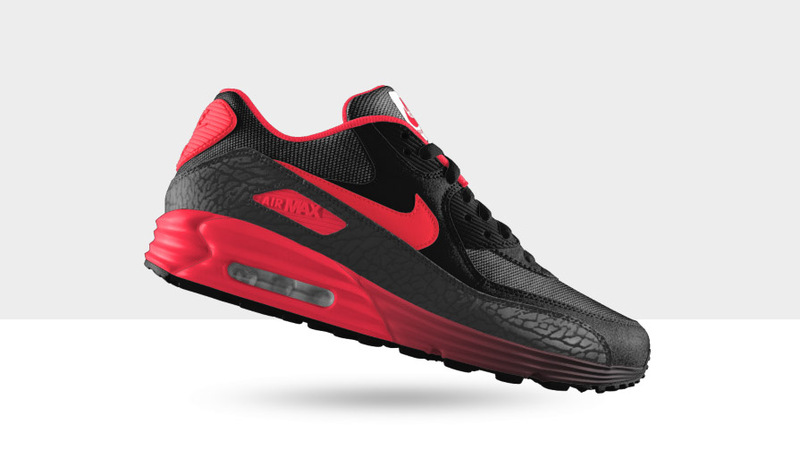 Up for customization is the traditional Air Max 90 ($145) along with new Lunar and Natural Motion soled versions ($160), each with your choice of black or grey elephant textured paneling on the mudguard and main leather panel. 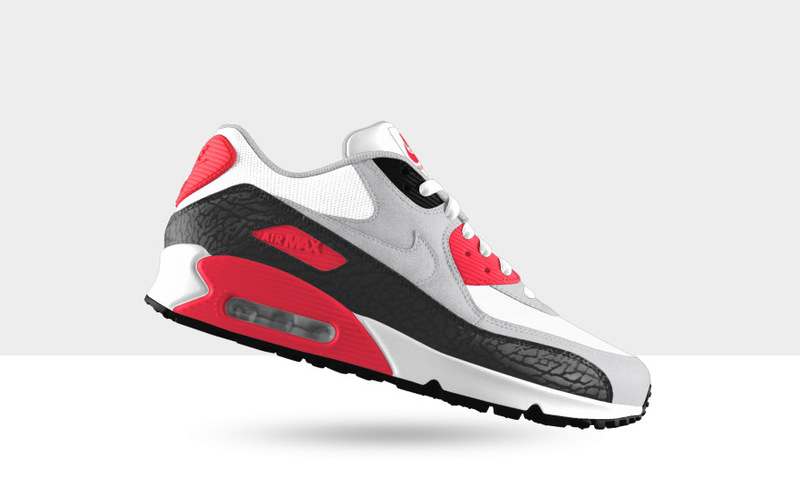 Check out an example of each below, and head over to Nike iD now to get started on your own pair.